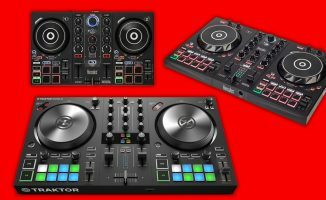 Hercules just launched some new beginner-focused controllers plus a new version of DJUCED software. 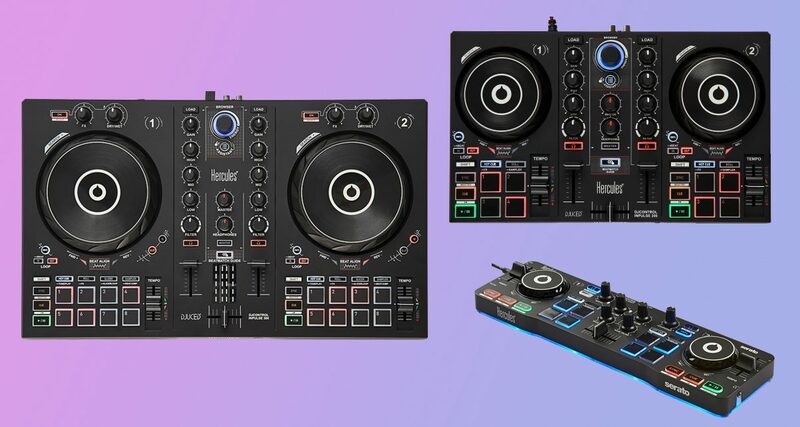 Hercules just dropped three new DJ controllers aimed at beginners: the DJControl Inpulse 300, DJControl Inpulse 200 and DJControl Starlight. Both DJControl Inpulse models work with DJUCED, and DJControl Starlight works with Serato DJ Lite. The DJControl Inpulse 300 is Hercules’ largest controller to date. It’s a two-channel device with touch-sensitive jogwheels, eight performance pads per deck with eight modes, and three-band EQs with filters and gain knobs per channel. It also has a Beatmatch Guide feature which consist of lights beside the jogwheels and pitch faders that tell you whether to speed up or slow down a track while beatmixing. The DJControl Inpulse 200 is a more compact unit that’s also got touch-sensitive jogs, but with four performance pads, and two-band EQs with filter and gain knobs. It also has the Beatmatch Guide feature to help new DJs who are just learning how to manually beatmix. 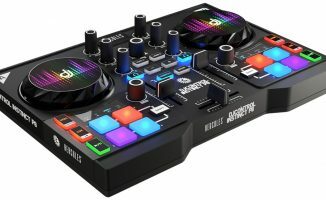 The DJControl Starlight is an even more compact two-channel device that’s got lights going around the base of the unit, and is meant to be used with Serato DJ Lite. It’s got touch-sensitive jogwheels, four performance pads per deck, low EQs and filter knobs, and various lighting programs that you can choose from. DJUCED also received a hefty update which now includes the Intelligent Music Assistant that gives you track suggestions from your library, lists songs that are trending around the world, and even classifies songs according to energy level. We’ve got a soft spot for Hercules gear because we’ve spent some time learning the basics of digital DJing on its controllers over a decade ago. So it’s nice to see that Hercules is continuing its tradition of beginner-friendly (and budget-friendly) controllers with its latest offerings. Watch out for our review of all of these soon. Check out the photo gallery and promo videos below. • The Hercules DJControl Inpulse 300 retails for $199, the DJControl Inpulse 200 for US$99 and the DJControl Starlight for US$79. All are available now. Check the Hercules site for more details. What are your thoughts on these controllers? Would you want to get any of them, and if so which? Let us know below. 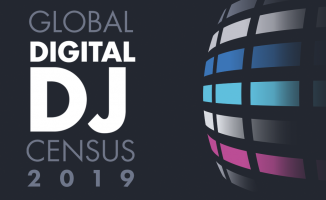 Take The World's Biggest DJ Census & Win A Pioneer DJ NXS2 Set-Up! i like to see that beside the other big flagships on the market, hercules still releasing new controllers. the pulse series looks quite nice and seem to promise fun playing music. Of course these are entry level controllers but nevertheless i have seen worse units out there. Glad to see that VirtualDJ supports these units for the bundeld software is not that versatile as some users require. Good Job Hercules. 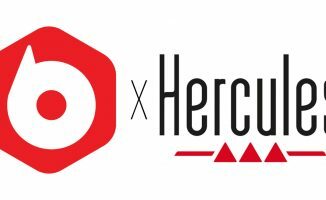 I have always been a fan of hercules, the gear is simple to understand and has always worked with VirtualDJ. One of the originals in my opinion.